Religious liberty is under attack in the United States. Christians are being told they cannot uphold their religious convictions about marriage in the workplace. Individuals are fired for having politically incorrect religious beliefs. High school football coaches are told they can’t pray in public and high school football players can’t praise God after a game. A Catholic charity comprised of nuns is told by the Obama administration that they must violate their deeply held religious convictions about the sanctity of life and provide abortive birth control. The list goes on and on…. In light of this attack, especially in the area of religious beliefs about marriage, the Senate has introduced the First Amendment Defense Act – a bill that will specifically protect Americans’ right to believe in traditional marriage and act on that belief. Senator Lankford is a co-sponsor of this bill, and he emphasizes that businesses as well as individuals should be able to operate in accordance with moral convictions. What needs to be understood in this battle over religious liberty is that faith is not something that can just be siphoned off into one’s private life, one’s life at home. Faith is not a hobby. Senator Lankford points out that faith is to be lived out daily and in every area of life. 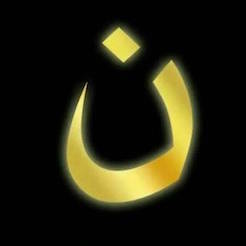 That is what the free exercise of religion means. 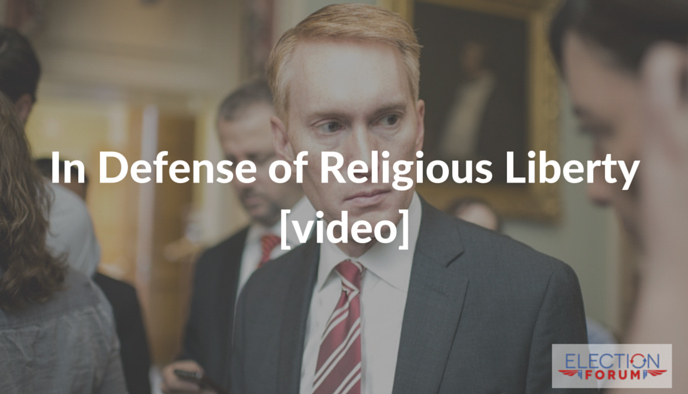 Watch Senator Lankford speak on the issue, here.